As well as other automotive needs. We offer quality used cars at very affordable prices. 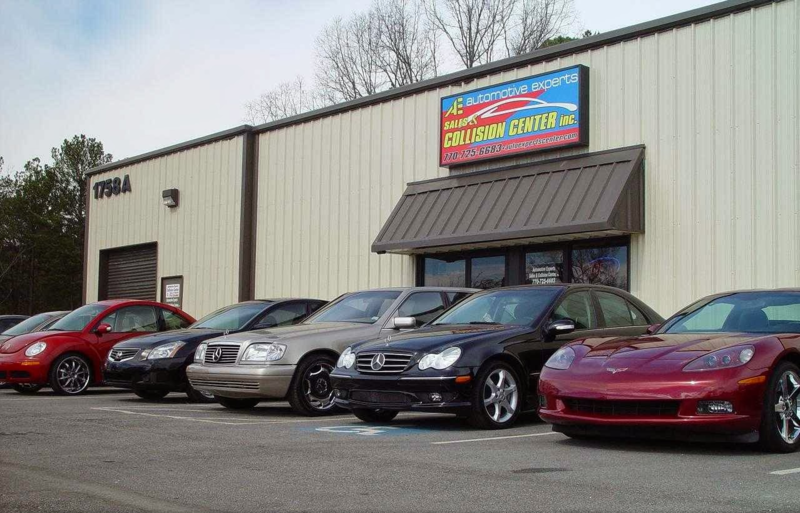 If you are after fantastic savings on your first car or looking to upgrade, you can be sure that you will find competitive prices and the best service from Automotive Experts Sales & Collision Center, Inc. Copyright 2017 (C) Auto Experts Center. All Rights Reserved.